Product categories of America Temporary Fence, we are specialized manufacturers from China, America Temporary Fence, America Pvc Temporary Fence suppliers/factory, wholesale high-quality products of America Plastic Temporary Fence R & D and manufacturing, we have the perfect after-sales service and technical support. Look forward to your cooperation! American temporary Chain link fences can be used for many different applications and on almost any terrain or grade.Chain Link Fence sizes and configurations are almost limitless,and these can be enhanced through the use of decorative privacy slats and inserts.Chain link fencing is also very economical and maintenance-free. 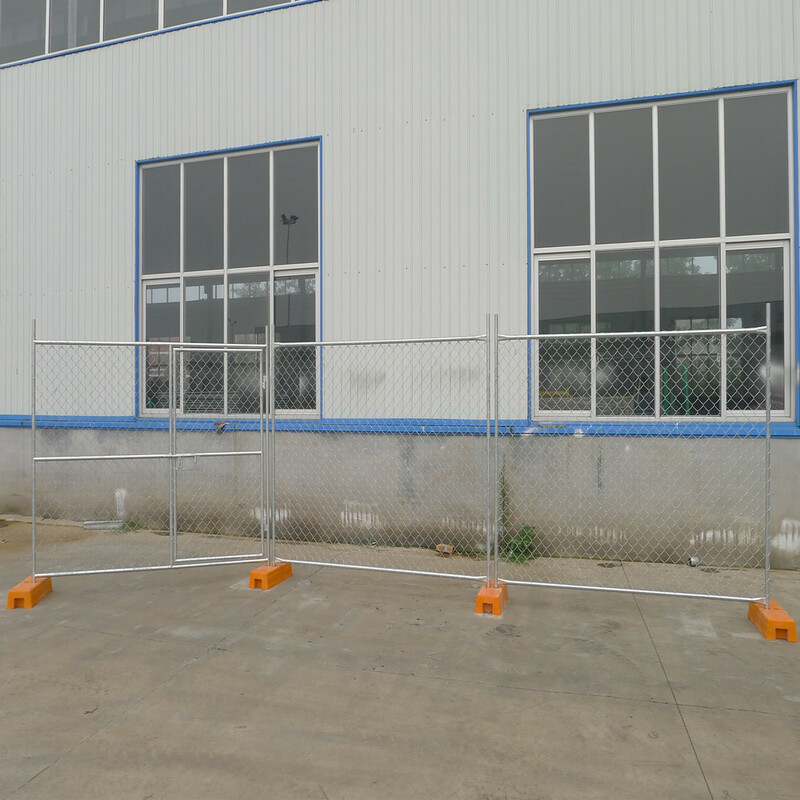 Temporary fence mainly used for Security,Construction,Crowd Control and Civil Projects,etc.Its easily installation,high Perceptively and no destrustion to the around environment features,main market is for Australia,New Zealand,European Countries and Aisa Countries.